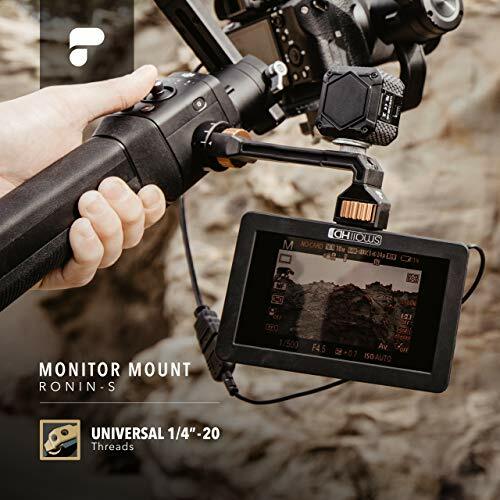 If you own a Ronin-S and desire to use an external monitor to get more creative angles, then definitely check out this Monitor mount from PolarPro. 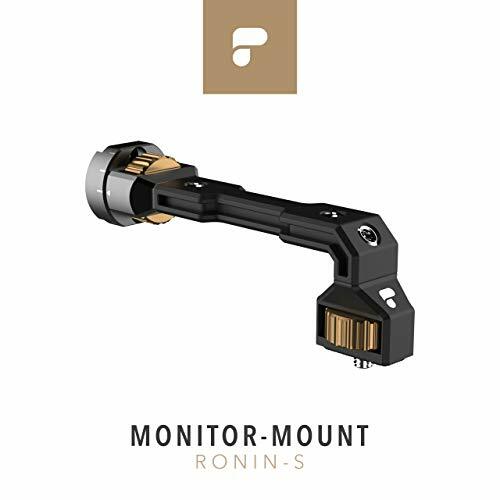 The PolarPro Monitor Arm for the DJI Ronin-S is a custom-fit accessory when allows for the attachment of monitors, lights and microphones to a free port on the Ronin-S. While I don’t consider myself a minimalist when it comes to film and photography gear, I do pride myself in making the most of every piece of gear I bring to a shoot. 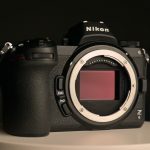 I always thought an external monitor was just a “nice to have” option for my gimbal rig, but waffled often on the added benefit vs weight and bulk of the additional monitor. After months of using my Ronin-S gimbal and monitor setup, I’ve made the monitor a permanent part of my gimbal rig. Benefits of using an external monitor include the better view of a larger screen which allows for more accurate compositions, making your footage stronger and gimbal movements more usable. 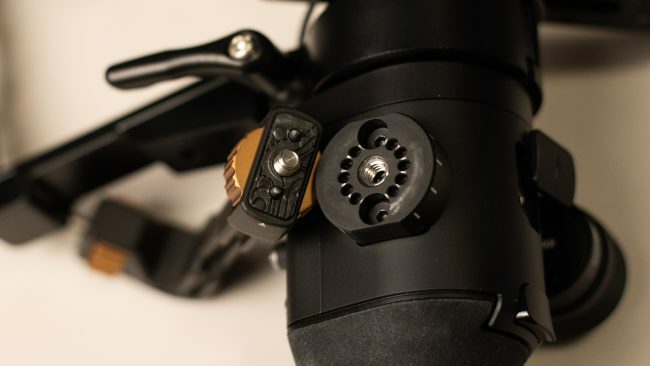 The adjustable angle also means I didn’t have to look around the gimbal motors when shooting overhead or to the side. And even my cheap 5” monitor has peaking which allows me to confirm focus to avoid missed shots. For anyone using a gimbal I’d recommend at least experimenting with an external monitor to see how it affects your shooting. 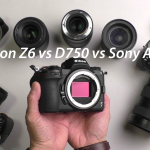 Like me, you might be surprised as to how much it improves not only your footage but your experience behind the camera. 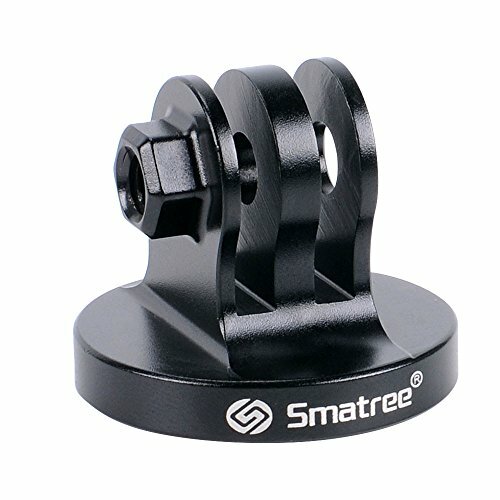 angle detent nubs are longer than desired (or main mounting screw is a bit short): must almost unscrew the entire mount to change the angle of view, making it a precarious process to adjust the angle as the monitor arm risks being fully disconnected due to the length of the nub to screw ratio. At first glance, a monitor arm doesn’t seem like anything to get excited about. But after installing and using it on several shoots, having a solid, dependable monitor arm gave me one thing less to worry about. An added benefit of having the PolarPro monitor arm installed was having another handling point. I would never recommend carrying the camera from this monitor arm, but the arm creates another handle for the DJI Ronin-S with the benefit of more finely controlled gimbal movements. What about Ballheads as monitor mounts? I love the utility of ball mounts for some things, but not for mounting my monitor. 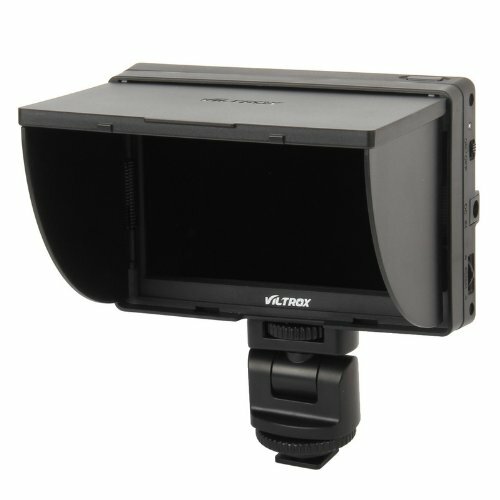 It might be due to the OCD in me, but I don’t like viewing monitors which are tilted off-horizon to the back of the camera, so prefer NOT to use ball-head monitor mounts. 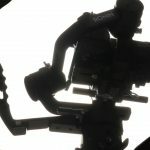 The PolarPro Monitor Arm for DJI Ronin-S is a great, super-stable option as is. 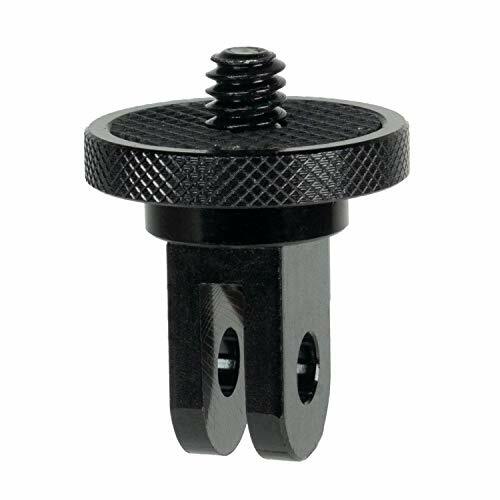 But if you want to add a push-to-tilt option for your monitor, adding a GoPro camera mount is a quick, light and easy way to do it. 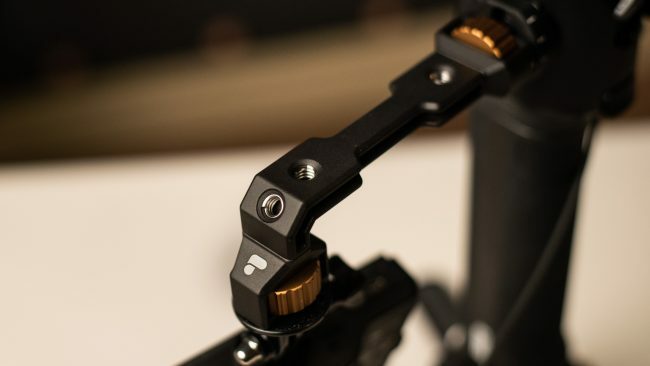 With these additions, you have the best of both worlds: very strong and stable monitor arm for your Ronin-S and the ability to quickly push-to-tilt your monitor. 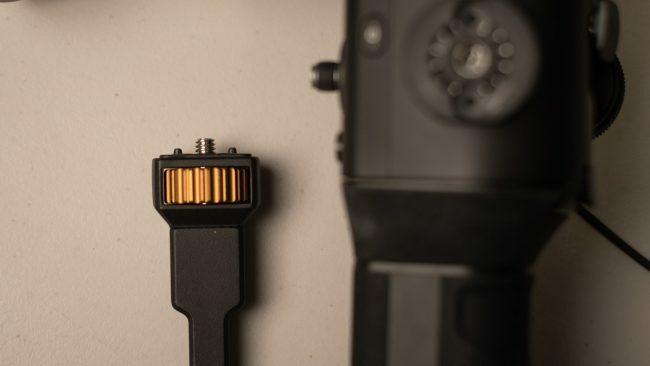 The PolarPro Monitor Arm is a well thought out, expandable and solid monitor arm for Ronin-S gimbal owners. Just be careful when adjusting your monitor’s angle as you pretty much have to detach the arm when doing so. The PolarPro monitor arm for the DJI Ronin-S is a great addition to my favourite gimbal rig. If you’re a Ronin-S owner and shoot with an external monitor, get it!